Nayanthara In Hit Bollywood Horror Film Remake? 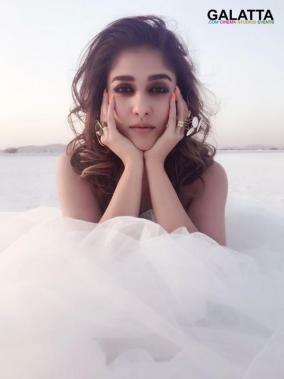 A star who enjoys popularity on par with some of the biggest male stars in south India, actress Nayanthara currently has a packed schedule up ahead. 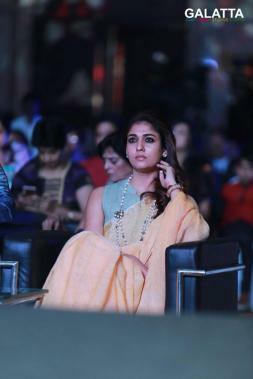 The 'Lady Superstar' of Tamil cinema and south India, Nayanthara has as many as 8 films lined up in the year ahead. That being said, reports had sprung up a couple of days back stating the actress was being eyed to star in the remake of the recently released hit Bollywood horror film, Pari, which had Anushka Sharma in the lead role. Meanwhile, those reports have now been squashed as nothing than mere rumors and that Nayanthara will not be part of the Tamil remake of Pari. 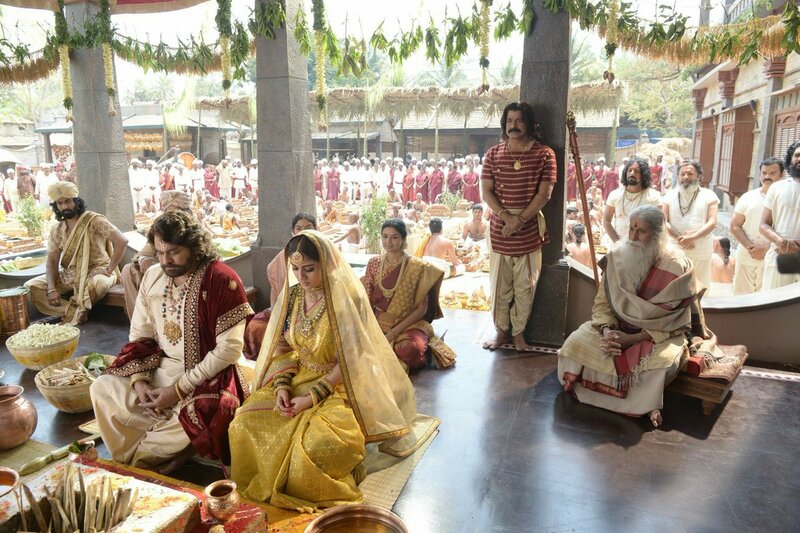 The actress is at present filming her portions in the upcoming mammoth Telugu period film, Sye Raa Narasimha Reddy, starring Chiranjeevi, who portrays Telugu freedom fighter Uyyalawada Narasimha Reddy alongside Amitabh Bachchan, Vijay Sethupathi, Sudeep, Jagapathi Babu among others. Nayanthara also has the action thriller, Imaikkaa Nodigal, in which Atharvaa plays the lead along with Raashi Khanna as his ladylove and Vijay Sethupathi in an extended cameo. Stills from Kolamaavu Kokila have also raised the interest among Nayanthara’s fans, who expect the film to be an important one in the actress’s career. She will also be seen in the horror film, Kolaiyuthir Kaalam, which is a story reportedly set completely in London. Nayanthara also has the biggie, Viswasam, alongside 'Thala' Ajith for the fourth time in her career. 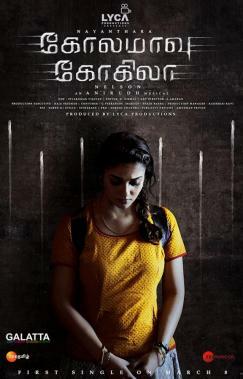 She was also been announced to be part of Lakshmi and Maa short films' director, Sarjun KM’s next, said to be an out-and-out horror film, after his Echcharikkai – Idhu Manidhargal Nadamaadum Idam comes out. The 'Lady Superstar' has also been confirmed for the sequel of her hit film from last year, Aramm, which will flag off production this September. She has also been announced to be the lead star in Eeram and Kuttram 23 director Arivazhagan’s upcoming psychological thriller. 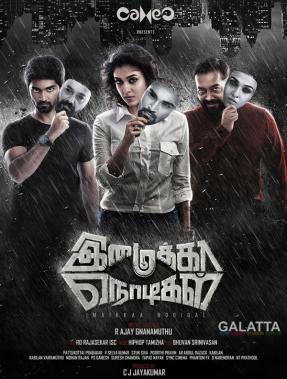 >>Imaikkaa Nodigal - Kadhalikathey Video Song Is Out! >>Anurag Kashyap's meet with Rajnikanth! >>Nayanthara's Imakkaa Nodigal Sneak Peek Is Out!